Roman Reigns recently told media he wants to interject more of his real personality into his character. 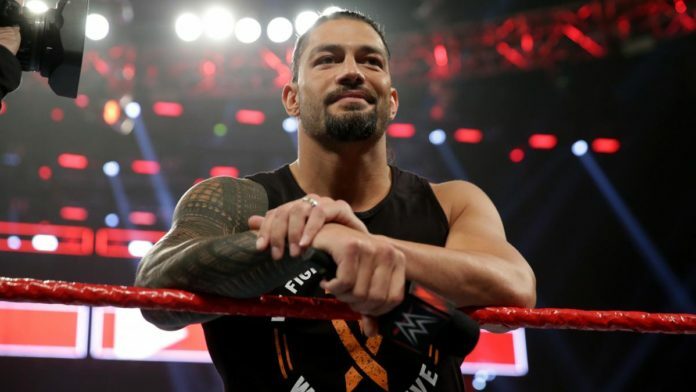 Roman Reigns is hoping to inject more of his real-life persona into his character. He recently spoke to SI.com about acting more like Joe Anoa’i on-screen. Reigns would continue to say his true persona is much like that of his cousins, Jimmy & Jey Uso. Reigns said something which concerned him recently was fans feeling sad in regards to his battle with Leukaemia.